Homebuilding Has Its Rewards. And Awards. 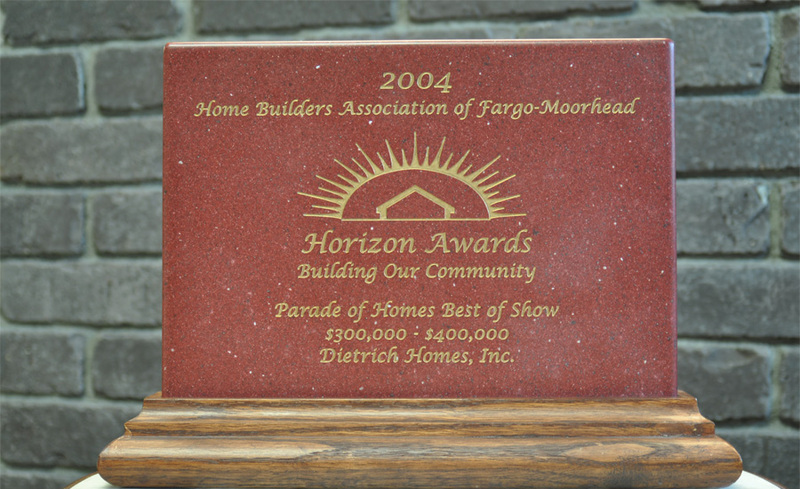 Award is given for generous contributions that support Habitat for Humanity’s effort to provide simple, decent and affordable homes for families in need. 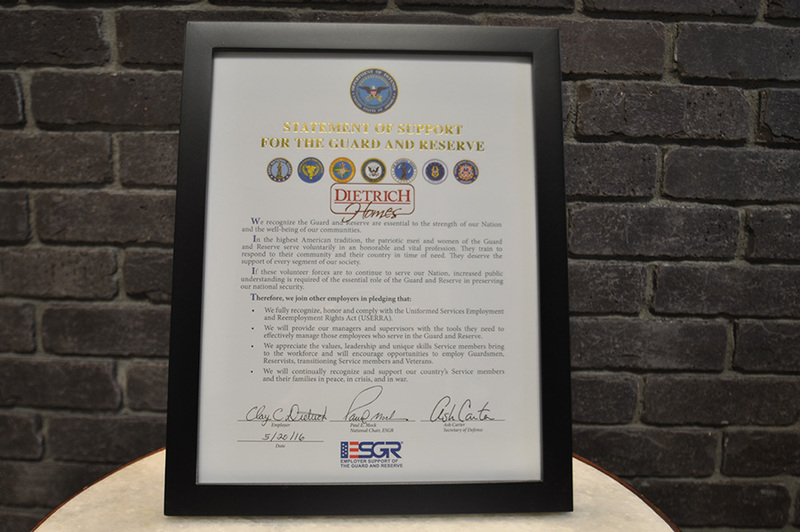 Award honors employers for contributing to national security and protecting liberty and freedom by supporting employee participation in American’s National Guard and Reserve Force. 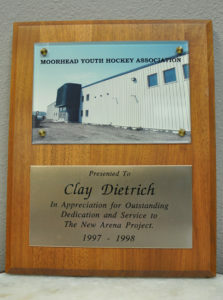 Award was given for two years of volunteering as the co-chair of the new arena project. The Red Cross honored Clay and his fire crew for saving a life at a vehicle accident on Interstate 29. 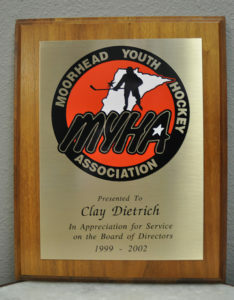 Association gave Clay the award for two years of consulting to the Fire Sprinkler Task Force. 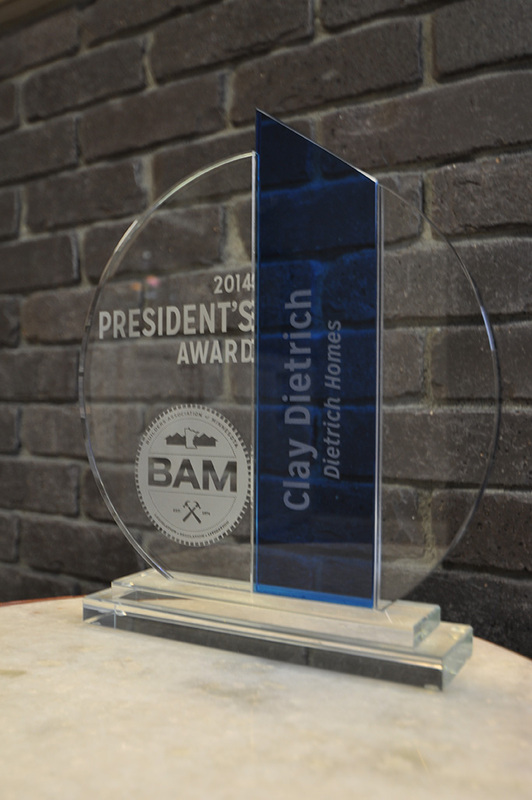 Award recognized Clay’s exceptional leadership and service to the building industry in the Fargo Moorhead area. 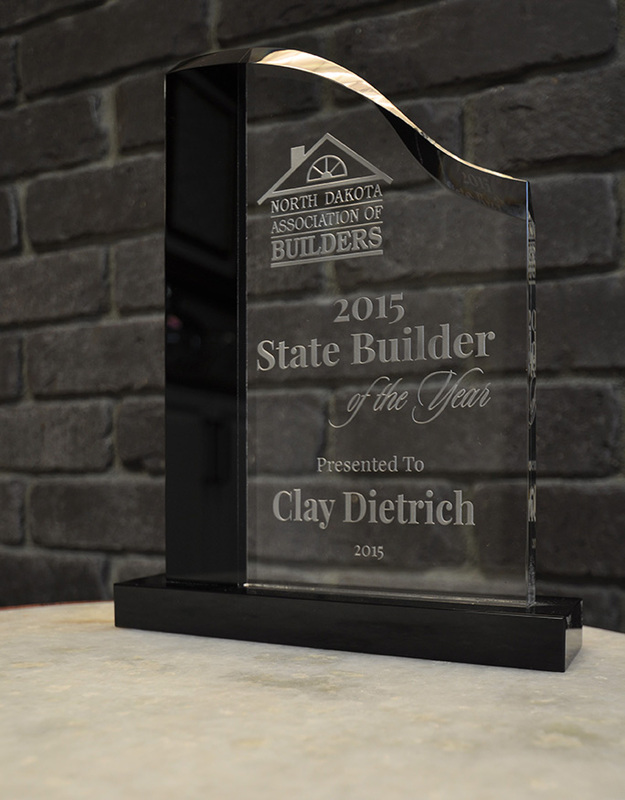 Award honored Clay for his exceptional leadership and service to the building industry through his service to the North Dakota Association of Builders.